The following companies and brands have been a huge help to me in raising money to find a cure for cancer. Please click on the logos to visit their websites. A massive thank you to the following sponsors and supporters! 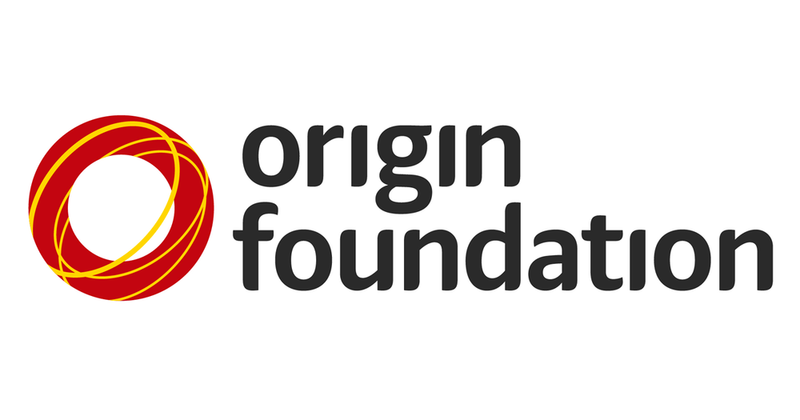 Throughout my four years working at Origin Energy, the Origin Foundation have been one of my biggest supporters yet. I cannot thank them enough for the support that they have given me through raising money for Tour de Cure. I could not have done it without them! The Power Station Coffee Co.
Danny from The Power Station has been a massive supporter of my Tour de Cure fundraising. He has helped raise large amounts of money over the years and I cant thank him enough. Stop in at one of his shops and have the best coffee in Brisbane! For all your beauty needs, see Cherie! Prestige and performance Vehicle Servicing. Only the best! For custom cycling kit needs, you need to see Polka Customs! Top quality cycling kit with custom team designs! Chris at Bicycle Riders is fantastic! Go and see him and tell him Cory sent you! Part of Origin Energy Australia.